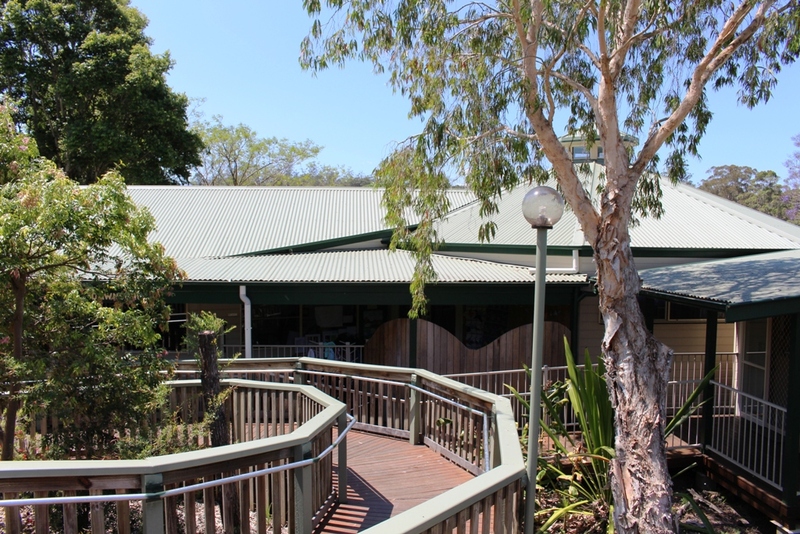 Dawn Song Children’s Centre welcomes you and your family to our warm and caring childcare environment. 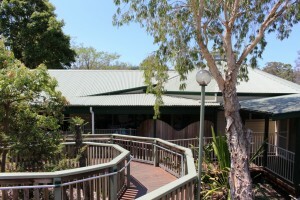 Dawn Song is a community based Pre School and Long Day Care Centre located in the Bellingen Shire on the NSW Mid North Coast. We provide the community with the flexibility of long day care hours, opening from 8.00 am to 6.00 pm, providing day care for 2 to 6 year olds.